John guides day-to-day operations, sets and steers SSA & Company’s business strategy, and overseas the Financial Services, Insurance, EMEA, and Healthcare practices. John also serves as an Executive Coach for C-Suite leaders of multiple financial services firms. 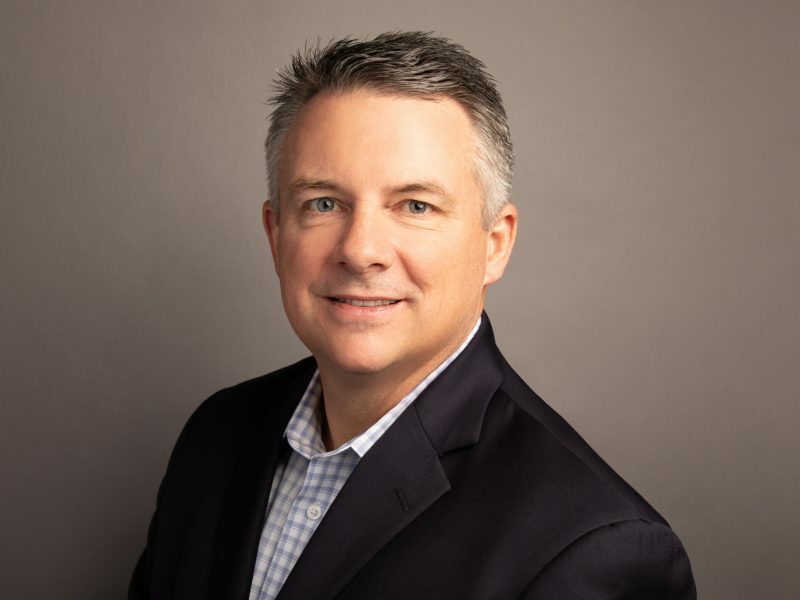 Previously, John held roles as Director of Lean Six Sigma for Ford Motor Company–Marketing, Sales, and Service Group and Master Black Belt at GE Capital. He has significant financial services operating and management experience with Aetna Life & Casualty and Cigna and has multiple insurance related designations, including CPCU, RPLU, ARM, and AIS.